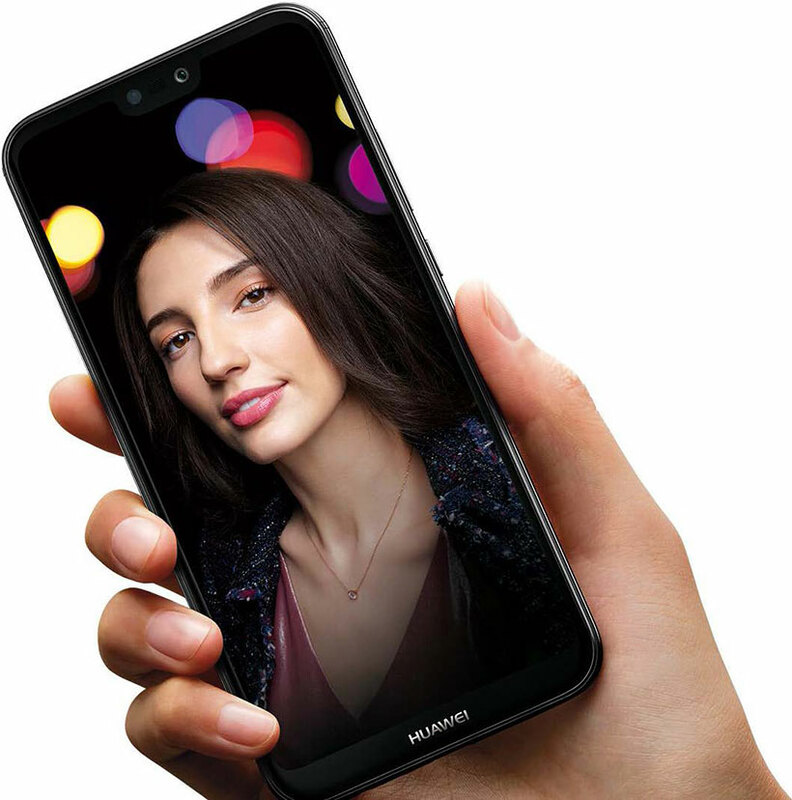 Frameless screen of the new generation HUAWEI FullView Display 2.0 is designed for those, who do not compromise: the new HUAWEI P20 lite smartphone combines a compact body and a full HD screen with a diagonal of 5.84 ". 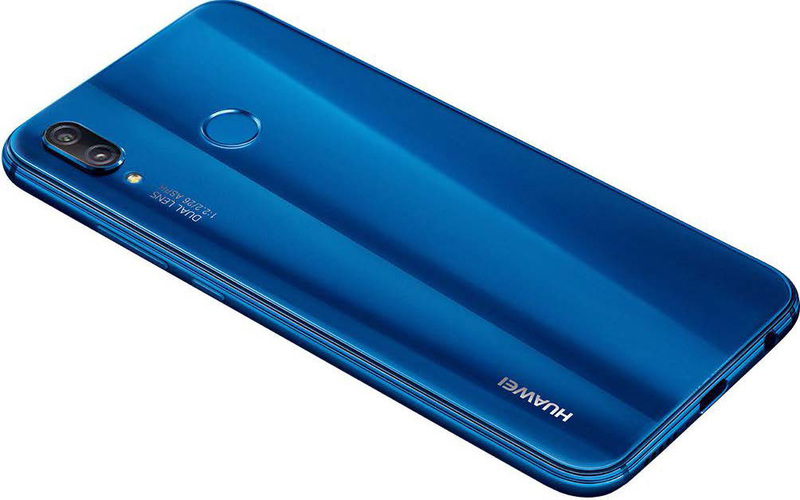 HUAWEI P20 lite smartphone is available in the following colors: blue ultramarine, midnight black, sakura pink, platinum gold. New saturated colors will undoubtedly highlight your style. 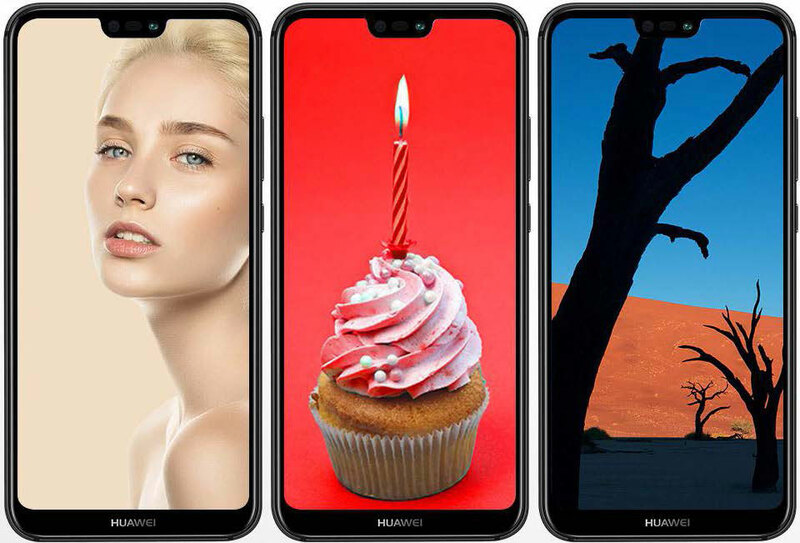 HUAWEI P20 lite has a Full HD screen with a resolution of 2280 x 1080 px and support for a color palette of 96% NTSC, which helps to create vivid and maximally realistic images. Whether you watch a movie or show your photos to friends - the quality of the images is always on top! 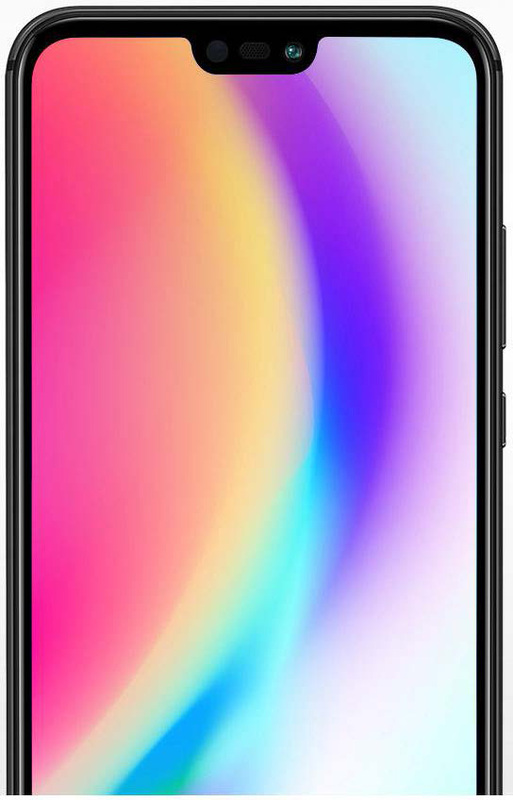 HUAWEI P20 lite smartphone is equipped with a 16 MP front camera with high resolution and a wide viewing angle of 78 °. The pixel size is 1.0 μm. 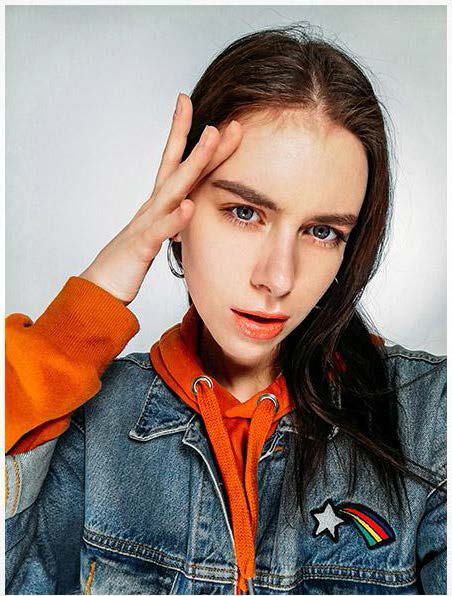 F2.0 aperture and a 3D decoration function that uses smart face recognition and the optimization of portrait shots through the adjustment of light and shadow provides the opportunity to create colorful and clear selfies. Shooting in low light conditions has always been a challenge for mobile photography. The new smart HUAWEI P20 lite LСD flash effectively solves this problem. Eleven color temperature options and improved flash make it possible to create beautiful, vivid photos even in poor lighting conditions. The dual main camera of HUAWEI P20 lite deserves special attention. 16 MP lens with a pixel size of 1,12 μm and F2 aperture provides bright, voluminous and colorful photos, while the 2 MP lens with the bokeh effect and 5P + 3R lenses for subject and background shooting turns the photos into real masterpieces. 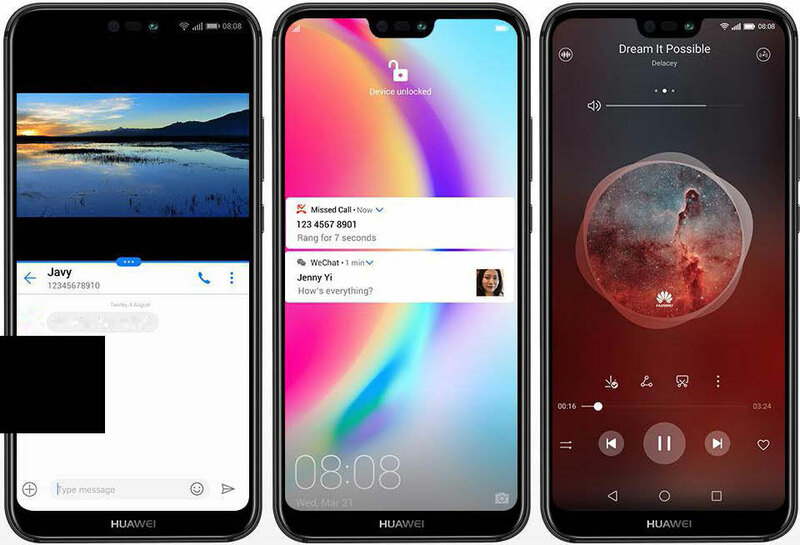 New HUAWEI EMUI 8.0 interface uses artificial intelligence technologies to optimize speed and performance of the smartphone, providing new opportunities for HUAWEI P20 lite users. 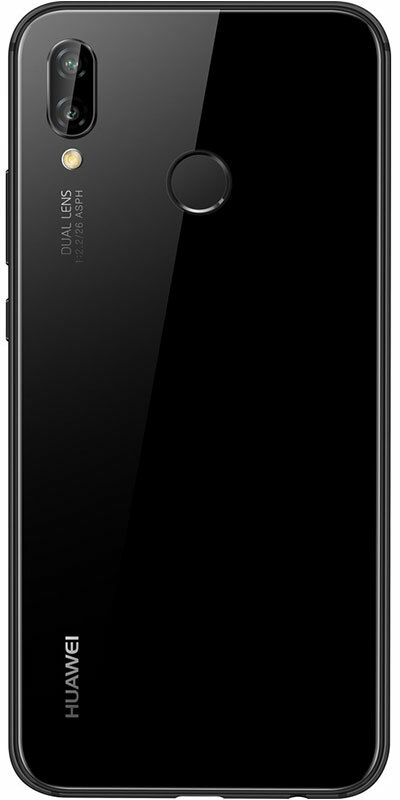 HUAWEI P20 lite can be easily unlocked. You just need to look at the screen. It takes only 800 milliseconds to unlock the smartphone. Complex algorithms for recognizing your face provide the highest degree of protection for your device. 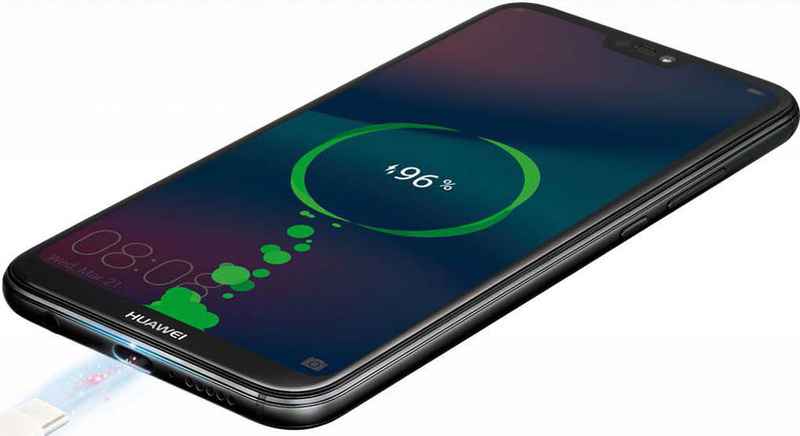 For example, HUAWEI P20 lite cannot be unlocked when you are sleeping. HUAWEI P20 lite supports the function of safe and fast charging. 9 V 2 A quick charging technology helps to charge the device, even when you have very little time. HUAWEI\'s special technology, designed for efficient power management, can reduce energy loss and extend battery life without recharging. 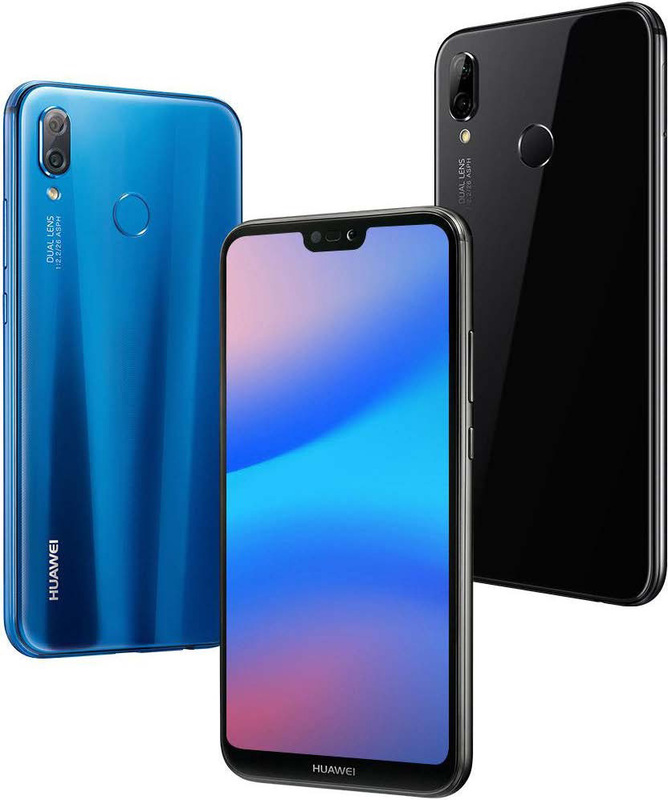 HUAWEI P20 lite supports simultaneous connection to two devices via Bluetooth. This is especially important for users who lead an active lifestyle. Now you can connect headphones and smart bracelet to the smartphone simultaneously during training or use the Bluetooth navigation function in the car without disconnecting the headset. The machine learning technology and the EMUI 8.0 interface, analyzing the smartphone usage statistics, turn HUAWEI P20 lite into a convenient and modern device. The machine learning technology will allow you to make the most efficient use of HUAWEI P20 lite, reducing power consumption, increasing productivity and providing high speed of the smartphone.